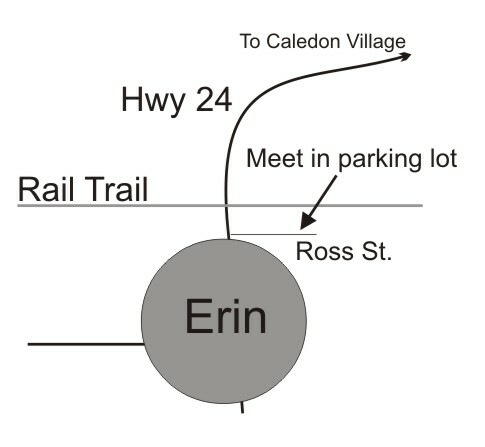 On Sunday morning we'll be road riding from the shop while the MTBers ride Erin (10 am at the rail trail parking lot). Lunch follows at 12:30 at the Caledon Golf & Country Club. If you can't make the ride, join us for lunch.